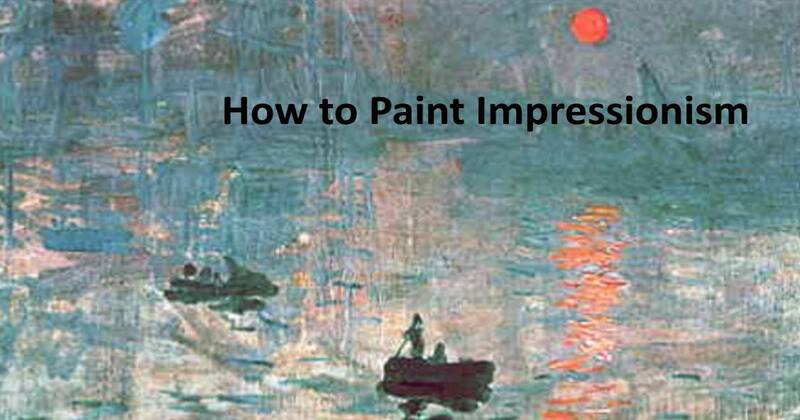 How to Paint Impressionism like Monet. 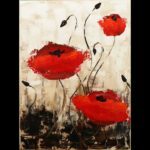 Step-by-step instructional videos to help you learn how to paint Impressionism and impressionist art. Impressionism is our favorite form of art. It brought color and play to our wall. "Monet seemed to favour this warm light as it gives such a rich variety of tones in one scene. Some of the light techniques he was trying to achieve only lasted for less than 10 minutes, so we have to work quickly! Monet Pizarro Degas, modern Impressionist look to them and learn techniques and brushstrokes from them. Thank you for visiting our pages on Impressionist art and how to make it. If you put in the work you will get the results that you want, that we all want. Good luck with your art and thank you for dropping by.